Newspaper is a magazine published in a planned interval. It covers current affairs, politics, business news, sports news and more information on current trends. Society is developing day by day that means require communication. Newspapers is playing a key role to communicate with others. Here, you can get the List of Top Newspaper list in the World. The Wall street journal is an American newspaper business service available from all over the world in the English language. The founder of this journal is a newspaperman ‘Charles Henry Dow’. 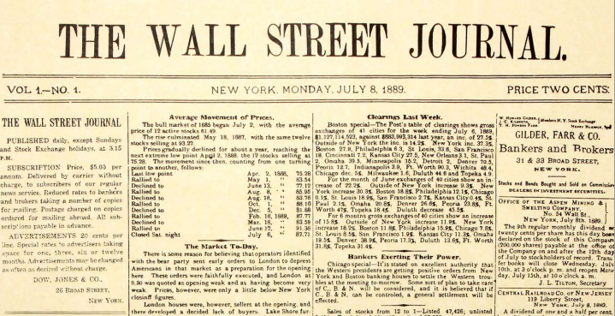 In united states, The Wall Street Journal is the largest newspaper by circulation. The journal is mainly focused on economic communities and business. It was founded in the 1882 year. Washington Post was founded in 1877 by Stilson Hutchins. This is an American newspaper published in Washington, D.C. 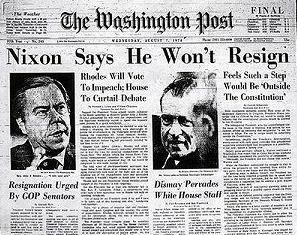 The slogan of the newspaper states that “Democracy dies in darkness“. Washington post newspaper mainly concentrated on the National Politics in the USA. They launched the newspaper with 3 sections and later transformed into 10 sections. 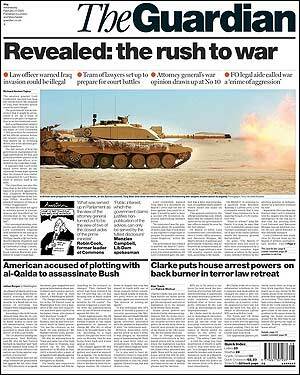 The Guardian a British newspaper service founded in 1821 by John Edward Taylor. The newspaper mainly focused on Political opinions from British people. The Guardian can also be known as The Manchester Guardian. The paper quotes that “statement is free but facts are blessed“. 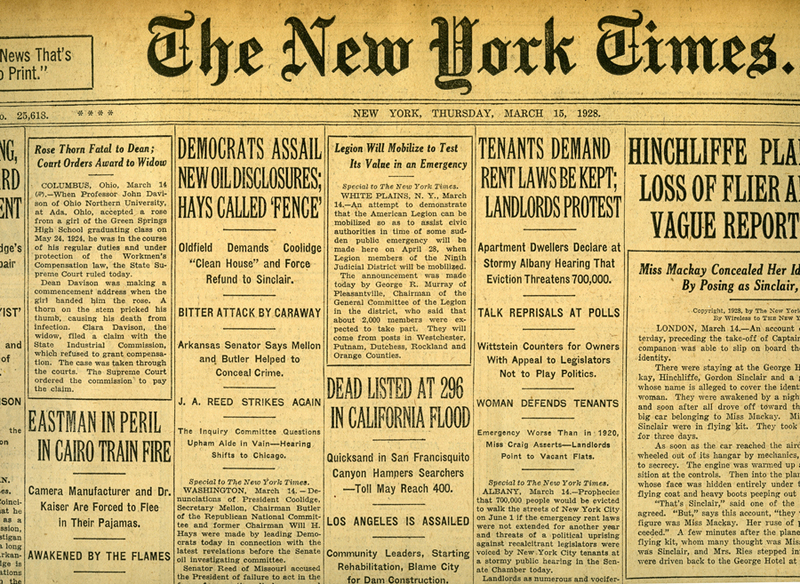 The New York Times was founded on 1851 in NewYork city a USA based newspaper and it is abbreviated as The Times or The NYT. The newspaper provides information on present trends from America and also covers other country news. The New York Times paper won Pulitzer prize for 122 times. 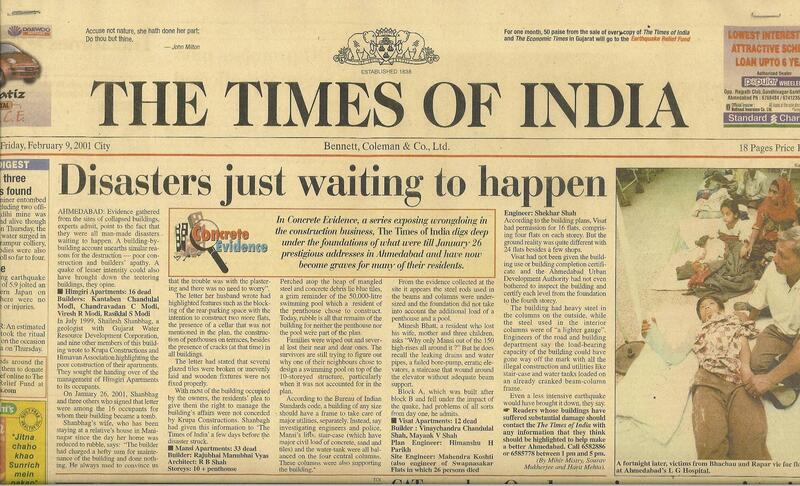 Times Of India, an English newspaper from India and it owned by “The Times Group“. TOI founded in the 1838 with ‘Bombay Times and Journals of Commerce‘ Name. According to the circulation, this newspaper is the fourth largest paper in India. TOI is the oldest English newspaper in India. Audit Bureau Circulations states that The Times of India is the Largest selling newspaper in India. 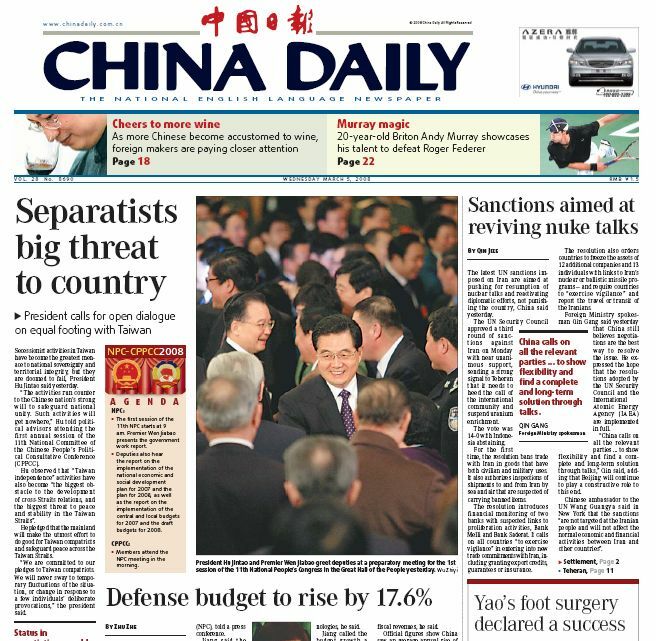 It is a China-based English daily newspaper service founded in 1981 by The Communist Party of China. The paper publishing in China as well as New York, Kathmandu, Washington, and London. The China Daily paper works under the registration of Foreign Agents Registrations Act. The SMH paper newspaper published in Sydney and founded in 1831 Alfred Ward Stephens and owned by Fairfax Media published six days in a week. The SydneyHeraldd paper also available in New Zealand and London. Asahi Shimbun newspaper from Japan country and started their newspaper with small print 1879. As of 2010, the circulation of the newspaper inthe morning edition with 7 millions and for evening edition with 3 millions. 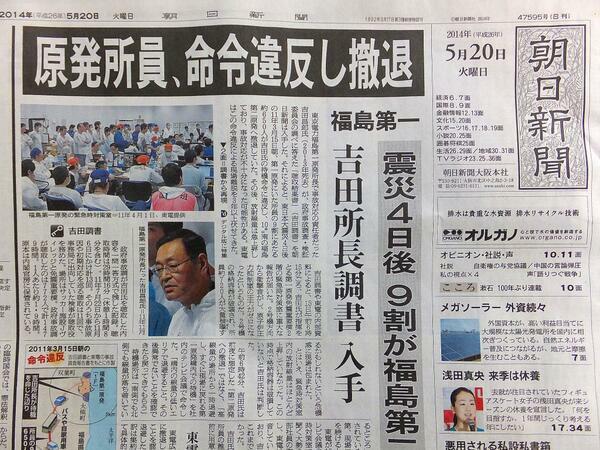 In Japan country, it is one of the Top five national newspapers. 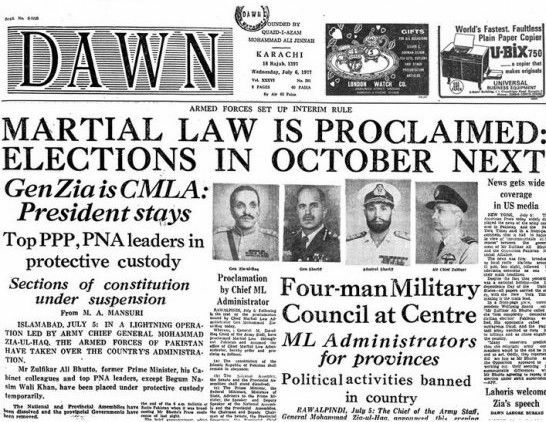 Dawn is the oldest newspaper publication in Pakistan and also the paper having most users. They started their publication in the year of 1941 by Quaid-i-Azam Mohammad Ali Jinnah. mostly, the paper concentrated on Advertising, Magazines, Marketing and Aurora. 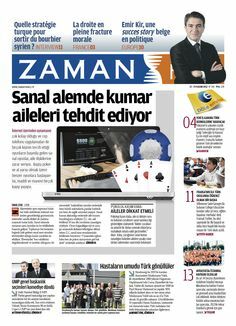 Zaman, a daily newspaper service in Turkey, founded on 1986 by Feza publications. The newspaper contains international news, business news and Turkish news.